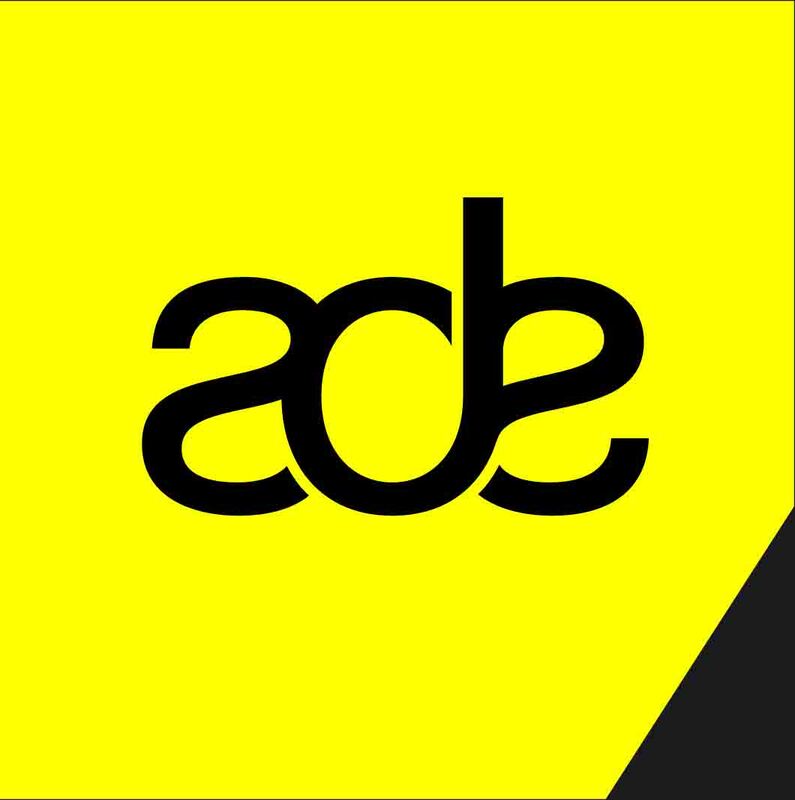 The Amsterdam Dance Event (ADE), the world’s biggest club festival and the leading business platform for electronic music, announced the first selection of the more than 2,000 artists scheduled to perform during the ADE Festival. The event’s comprehensive five-day program, which this year runs from 15th to 19th of October, will be taking place in over 80 different locations spread throughout the city. Every year during the ADE Festival, Amsterdam becomes the centre of the rapidly expanding global electronic music scene for five days and nights. Featuring more than 2,000 artists appearing in 300 different events at 80 locations, the festival offers a hugely varied and eclectic program that is expected to attract more than 350,000 visitors from The Netherlands and abroad. A Made Up Sound (NL), Adam Beyer (SE), Adana Twins (DE), Afrojack (NL), Alan Fitzpatrick (GB), Alex Bau (DE), Andy Moor (GB), Axel Boman (SE), Ben Sims (GB), Benny Rodrigues (NL), Black Asteroid (US), Black Sun Empire (NL), Blacknecks (GB), Blawan (GB), Bugge Wesseltoft (NO), Camo & Krooked (AT), Catz ‘N Dogz (PL), Chase & Status (GB), Chris Liebing (DE), Christian Smith (SE), Danny Daze (US), Dave Clarke (GB), David August (DE), Davide Squillace (IT), De Sluwe Vos (NL), Deep Dish (US), Derrick May (US), DJ Koze (DE), DJ Pierre (US), DJ Rush (US), DJ Stingray 313 (US), Dollkraut (NL), Dominik Eulberg (DE), Dubfire (US), DVS1 (US), Eats Everything (GB), Extrawelt (DE), Funkinevil (Kyle Hall & Funkineven) (US & GB), Gaiser (US), Gary Beck (GB), Green Velvet (US), Gregor Tresher (DE), Gui Boratto (BR), Guti (AR), Guy Gerber (IL), H.O.S.H. (DE), Hardwell (NL), Henrik Schwarz (DE), Hot Since 82 (GB), Joey Beltram (US), John Digweed (GB), Joris Voorn (NL), Joseph Capriati (IT), Karenn (GB), Karotte (DE), KiNK (BG), Kollektiv Turmstrasse (DE), Kölsch (DK), Kryder (GB), Laurent Garnier (FR), Loco Dice (DE), Lunice (CA), Maceo Plex (US), Maetrik (US), Marcel Vogel (NL), Marcellus Pittman (US), Martin Buttrich (DE), Matador (IE), Maya Jane Coles (GB), Michael Mayer (DE), Monika Kruse (DE), Mount Kimbie (GB), Nic Fanciulli (GB), Nicky Romero (NL), Nicole Moudaber (GB), Nina Kraviz (RU), Noisia (NL), Nuno dos Santos (NL), Oscar Mulero (ES), Pan-Pot (DE), Pleasurekraft (US), Popof (FR), Rebekah (GB), Recondite (DE), Ricardo Villalobos (CL), Robag Wruhme (DE), Rødhåd (DE), Rustie (GB), Sasha (GB), Scuba (GB), Shadow Child (GB), Solomun (DE), Speedy J (NL), Stefano Noferini (IT), Stephan Bodzin (DE), Super8 & Tab (FI), Ten Walls (LT), The Magician (BE), Tom Trago (NL), Truss (GB), Zoot Woman (GB) and many more. The vast program of the ADE Festival has spread out across the entire city of Amsterdam in recent years and now takes place in 80 highly diverse locations. From traditional clubs and music venues like Melkweg, Paradiso and Escape, to post-industrial buildings at the NDSM shipyard and the Westergasterrein, as well as rather more unusual venues like the Concertgebouw, the Compagnietheater and the Amsterdam Arena, alongside newly incorporated venues like the Volkshotel and the Tolhuistuin.